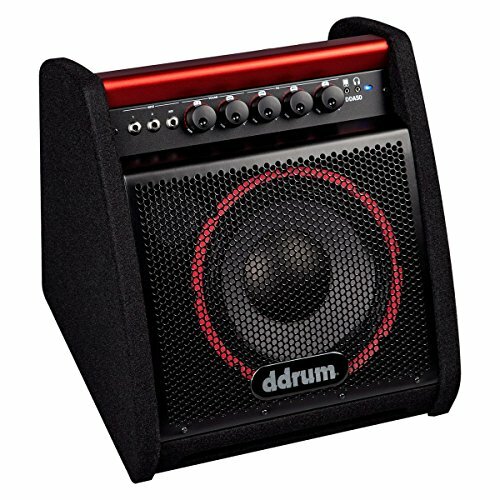 The ddrum Kickback Amplifier is a compact drum amplifier with a 10" subwoofer, an adjacent 2-1/2" tweeter and a variety of features. 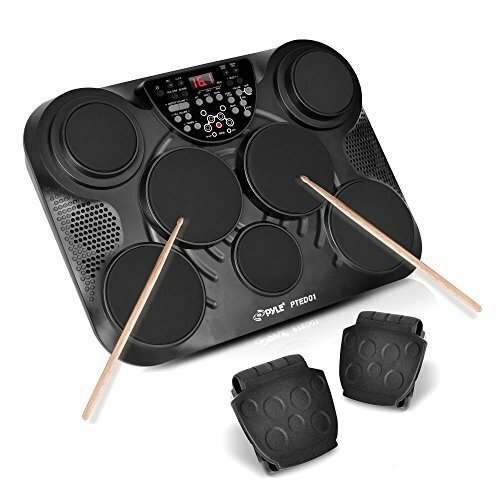 The monitor also offers three 1/4" inputs, an XLR line out, an MP3 input and a headphone output. 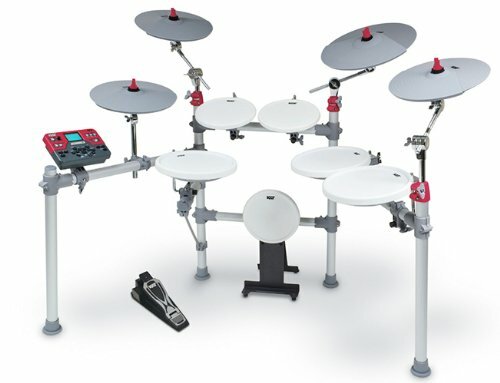 A 3-band EQ will help you achieve the sound your desire. 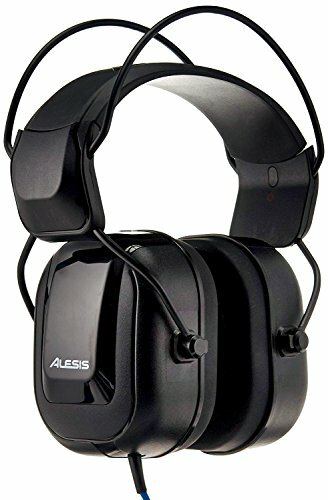 This model offers 50 watts of power. 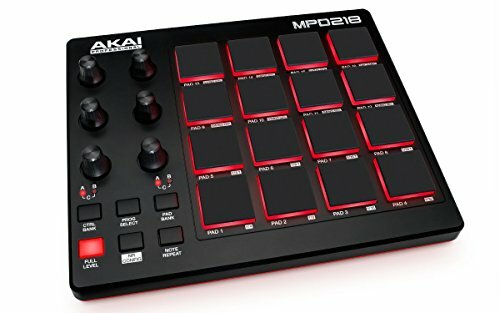 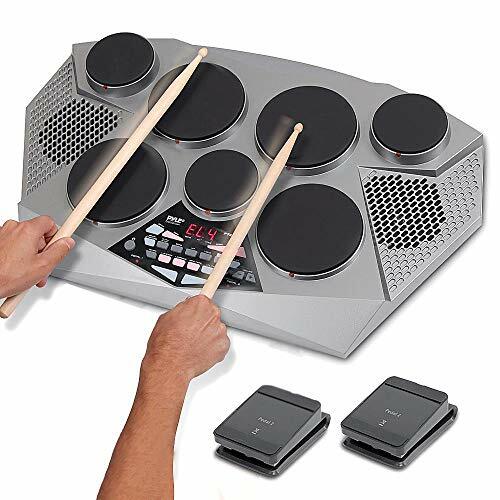 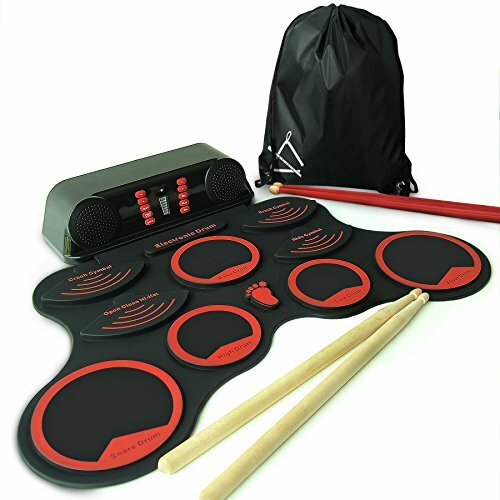 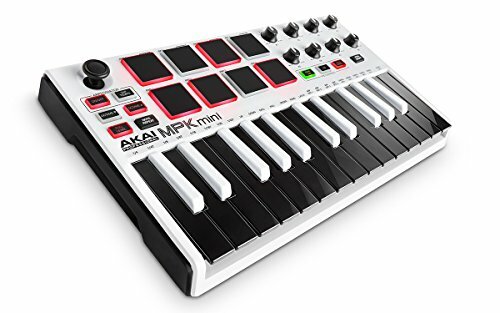 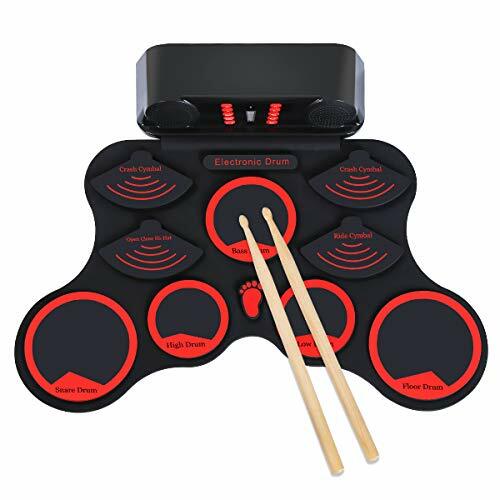 Shopping Results for "Recording Electronic Drums"